The vast data leak of financial documents can expose the secret wealth of hundreds of rich Indians including politicians, entertainment leaders and corporate heavyweights who are suspected to have used offshore tax havens to dodge taxes. Two days ahead of the “Anti-Black-Money-Day” in India, these reports are sure to create some ripples! 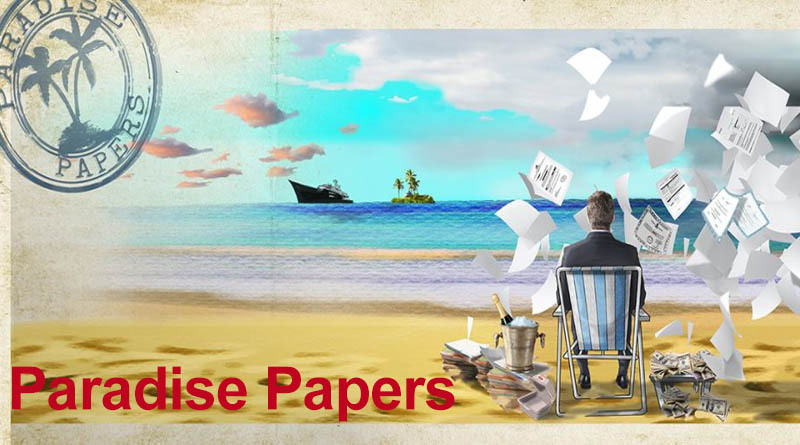 Paradise Papers are the fourth collaborative investigation into offshore and banking assets done by The Indian Express with the ICIJ. Of the 180 countries which are on the list, India ranks 19th with the number of names in the list. According to the reports, there are 714 Indians in the tally of names. Coming out 18 months after the Panama Papers, the data for both these papers were fetched from German newspaper Süddeutsche Zeitung and were investigated by the International Consortium of Investigative Journalists (ICIJ) working in partnership with 96 news organizations. In India, Indian Express carried out this investigation and after scrutinizing the records for over 10 months, it will be publishing the findings in a series of about investigative reports that is scheduled to commence from tonight.